HWA Power Offers Products and Services for a Variety of Applications - HAROLD WELLS ASSOCIATES, INC.
Today's enterprises, businesses, and organizations rely on the continuous availability of reliable power to operate their locations and data centers. There are no longer any reasons to risk power interruptions. Critical power applications featuring Uninterruptible Power System (UPS), power quality, and related products deliver kilowatts to megawatts of highly efficient power. Grid power from public or private utilities is never 100% reliable. It's not a question of "if" a power interruption will occur, but "when" it will happen and how long it will last. Power generators, paralleling switchgear, and other products that keep companies and organizations running through unplanned power failures are vital for healthcare, data centers, manufacturing, food processing, and other standby power applications. 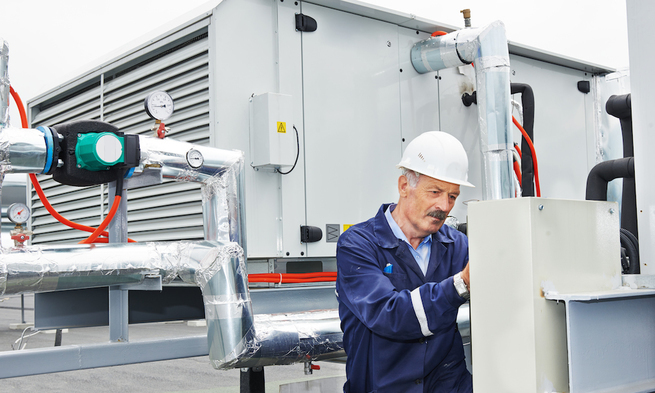 Every watt consumed within a building must be matched by an equivalent amount of cooling to keep equipment running reliably. In data center and other sensitive environments, precision cooling is required to correctly manage high temperatures. There are many technologies and products available for precision cooling applications including chilled water, air containment, and thermal distribution.